Happiness + Beauty, and that is exactly what we are. 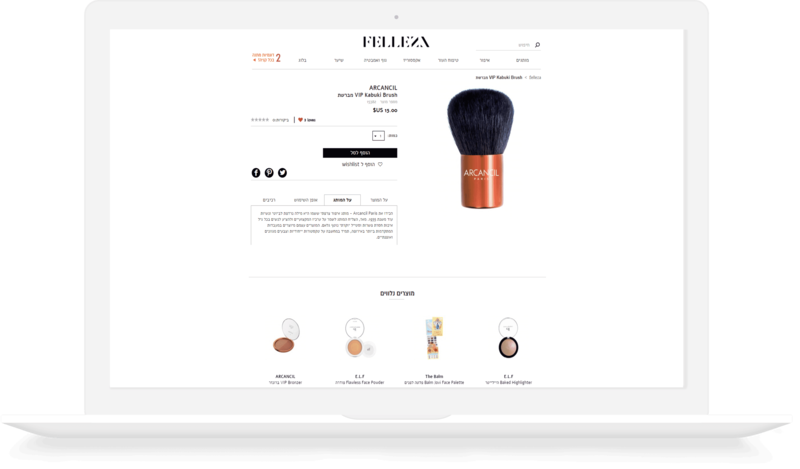 a multi-brand Ecommerce site, offering the hottest, trendiest international beauty brands and makeup products. Our wide range of products was carefully curated for the local market, while striving to connect the Israeli consumer with the ever-expanding International beauty industry. Need Your Own Product ?